Touchscreen technology has a diverse background with an interesting future. Hence, a projected capacitive touchscreen (PCAP touchscreen) is not relatively a new technology. But, there are several things that need to be explored – the gaming industry. Despite the strict implementation of UK’s gambling laws and remote betting, the casino and gaming industry is still in a boom. 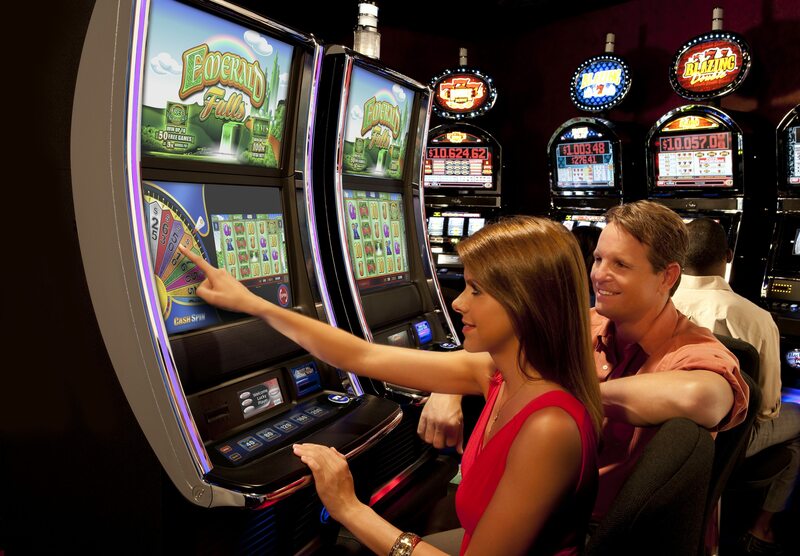 In fact, the rise of touchscreen technology enhances the gaming experience of every player. Whether it is a slot gaming machines to bar-top games, the advancement of touch technology is encouraging the casino gaming designers to introduce eye-catching interactive touchscreen displays. Not only that. Touchscreen technology also adds sophistication and functionality. Unknowingly, you’ve probably used various types of touchscreen displays at any point of your life. You might have done buying a train ticket, withdrawing cash from ATMs or choosing a soda drink in some vending machines. You see, touch technology puts the world at your fingertips and gaming industry is increasingly a popular trend as well. The new generation of game cabinets and touch-enabled displays definitely spice up the passing players. Thanks to the advancement of technology, a projected capacitive touchscreen is made. Walk into the largest casinos all over the world. The increase in using touchscreen technology is massively palpable. Driving your business such as casino operations and lottery franchises must offer additional services to remain competitive. Needless to say, the increased regulation and the surge in gaming industry become more difficult if you are using the traditional gaming services. To remain competitive, a gaming operation must need to respond to the gaming market supply. It is ideal to deploy panel systems offering a compelling gameplay in an aesthetically pleasing form. Today, touchscreens have become the market interface of choice. It provides the players with a quick intuitive means of interacting with colourful, high-resolution Graphical User Interfaces (GUIs). Hence, the overall user experience cannot be underrated. 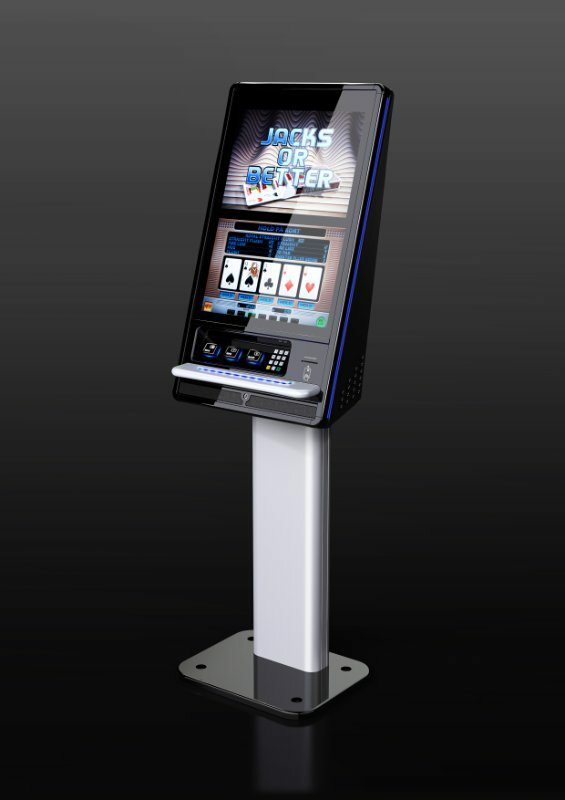 Aside from that, a touch-enabled technology based on projected capacitance provides the gaming machine developers with an alternative solution which is a combination of form, factor flexibility and durability. Thus, it creates touchscreen interfaces that are capable of surviving in high use, public environment. However, installing such cutting-edge game system may not be simple and, perhaps, not cheap. You must also consider its maintenance cost, downtime on the running cost, customer satisfaction, lost revenue and return on investment capital. But the main point of the manufacturers’ gaming hardware is to provide assembled components to support product innovation, intensified performance, and reliability despite challenging environments. The main advantage of projected capacitive touchscreen technology is its resiliency to spilt drinks and scratches from cufflinks and watches. Its extreme durability prevents some serious hits from frustrated gamers. The computerised interface helps reduce the total cost of ownership. This includes staffing and the risk of cheats and possible thefts during the course of the operation. Now that the gaming industry sees the future, touch technology will absolutely change the structure of consumer markets. So, what are you waiting for? Find the right PCAP touchscreen manufacturer now.